January and February are the best times for bargains. 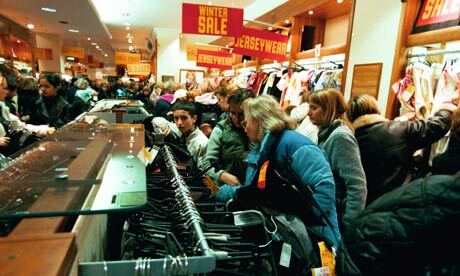 Try to buy items slightly off-season, that is the time the retailer needs to clear the floor for new merchandise. Next week on Fashion Thursday I will be answering questions that you have sent in, I will be fun. I hope you will join me and invite your friends too. If you have some questions, or ideas you are interested in discussing please leave a comment. Have you enjoyed this series, would you like it to continue?